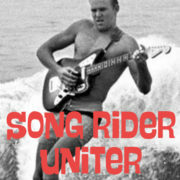 live music with a handful of soulful ojai song riders: brian decker, sus corez, russel walsmith, & mark parson. intimate & casual variety night. 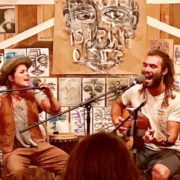 a slightly open mic. 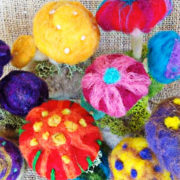 Learn the basics of needle felting, how to use different wools, build the base, attach moss, and create your own unique standing Magic Mushrooms! Class size is limited, please RSVP. 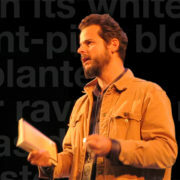 come out & rediscover the worth of words with two fine california poets, teddy macker & mike seid. Talk, Slideshow, & a short film Rosa-These Storms. Meet Rosa, featured in the feature length film Living on One and the award-winning short film Rosa-These Storms. 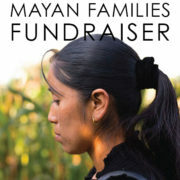 Hear her stories as an indigenous Guatemalan woman and learn about her journey towards her dreams. 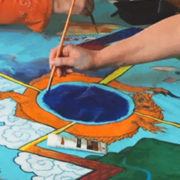 an evening to celebrate the seven-week phoenix cycle series that river sauvageau & susan kelejian facilitated, which culminated in the creation of a beautiful mandala. 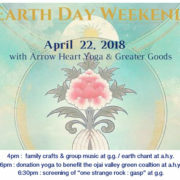 come out & celebrate our mother earth ! 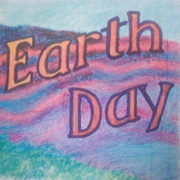 we will have a booth with some interactive family crafts, including handmade prayer flags. we are excited to partner with our neighbors for a family friendly afternoon of celebrating our shared home, earth. 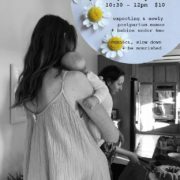 cap off a grounding weekend with the ever delightful, earthful, songful, muse infused duo supremo : ella anders & sage stoneman. 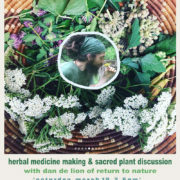 join dan de lion of return to nature ( www.returntonature.us ) for a class on how to easily make your own herbal remedies with common plants growing in just about any yard or landscape.